72010-SS is rated 4.1 out of 5 by 29. I am purchasing a Kohler sink with a 3 7/8&quot; drain opening. Will this flange work? 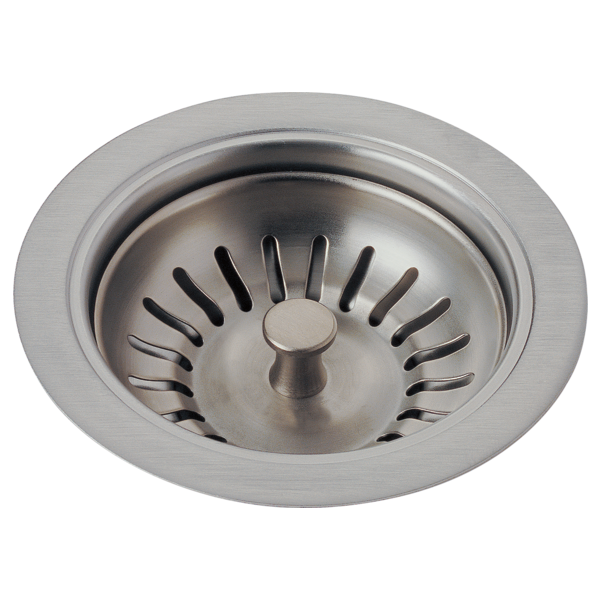 DELTA Kitchen Sink Flange and Strainer Delta Kitchen Sink Flange and Strainer Model #: 72010-SS the sink is Kohler K-19022-1-0 White Park Falls 21.